Check out how vibrant our area is! There always something going on. Check back to see our 2019 program coming soon! 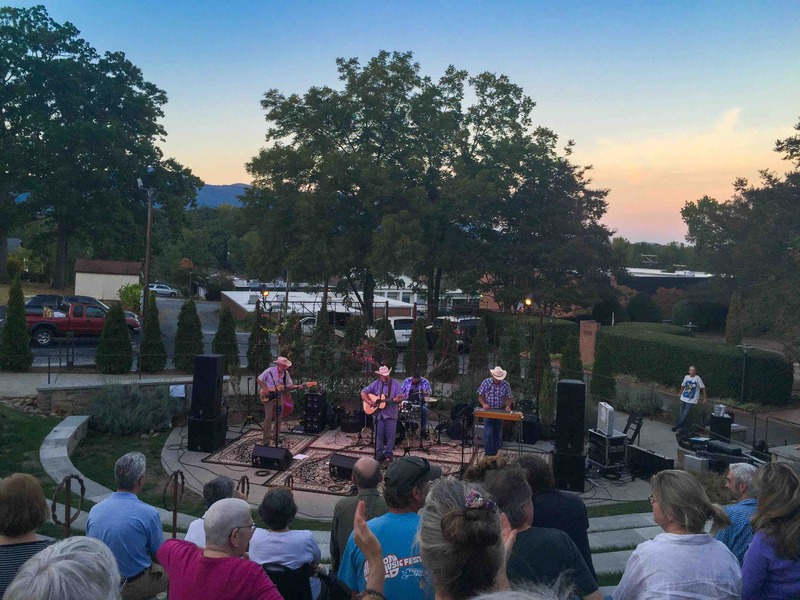 The Tryon Fine Art Center is our local one stop shop for art, theater, music and more! Take a look at their always up to date calendar. Tryon is only a short 20 minute drive. Looking for an evening with great food and amazing music? The Purple Onion is your place to hear everything from americana to bluegrass. Take a look at their site for a current listing. Saluda is about 30 minutes from the Inn but well worth the drive. You'll find plenty of fascinating things to do in Greenville! Whether you are vacationing, checking out Greenville SC houses for sale or sampling any of the 12 fabulous Greenville SC golf courses, your time will be well spent. Many visitors who come here to see Greenville SC houses end up staying an extra day or two and engaging in a bit of Greenville SC tourism! The city of Greenville SC offers much more than even the perfect house for sale. Greenville SC serves up many tremendous experiences, such as Liberty Bridge in Falls Park, the diverse Greenville Zoo, and The Children's Museum of the Upstate. Whether the Greenville SC attractions that bring you here are homes for sale or Greenville SC tourism, remember to treat yourself to accommodations that give you so much more for your travel dollar than most hotels and motels in Greenville -- SC's former "Pleasantburg" has nothing quite like the nearby Red Horse Inn! Perhaps you are here solely to look at homes in Greenville SC or maybe also to take part in the numerous fun things to do in Greenville. SC's city of cities does have a few available accommodations. But if your goal is royal accommodation treatment like motels in Greenville SC just cannot provide (and without charging a small fortune), the 30-minute drive will seem like five minutes when you experience the AAA Four Diamond Award winner that demonstrates "how it's done" to Greenville bed and breakfasts and other Greenville accommodations... The Red Horse Inn. Beyond even the ideal house for sale, the city of Greenville SC presents many fantastic experiences, such as Liberty Bridge in Falls Park, the diverse Greenville Zoo, and The Children's Museum of the Upstate. Be it homes for sale or Greenville SC tourism that bring you here, enjoy your Greenville SC attractions and don't forget to experience accommodations that offer so much more for your travel dollar than most hotels and motels in Greenville. 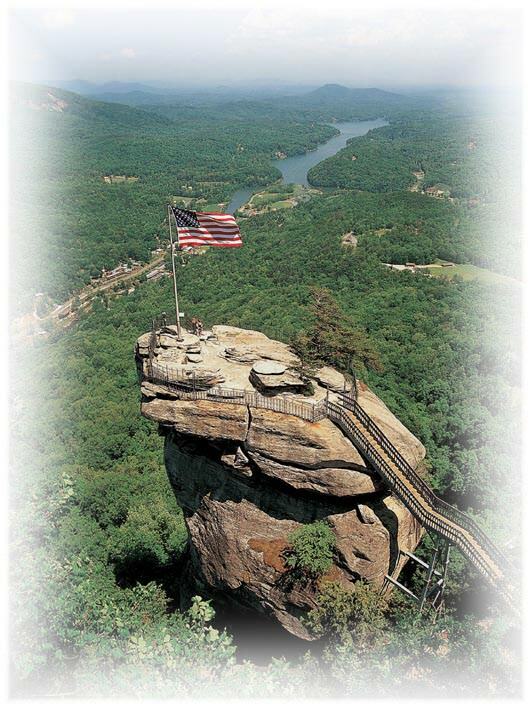 Chimney Rock is 535 million year old monolith that towers over Hickory Nut Gorge and Lake Lure. 75 miles of sweeping panorama can be viewed from the summit. You can learn the history of the park, hike the trails, visit a 400-foot waterfall and ride a unique 26-story elevator that was built inside the mountain. You'll understand why Hollywood chose to film "Last of The Mohicans," "A Breed Apart" and "Firestarter" here! Accommodations are always subject to prior reservation, so please book now for the best selection! Offers are subject to restrictions and limitations, and will not be applicable to prior bookings. Special offer pricing and/or incentives obtained through this promotion may not be combined with other offers, discounts, specials or promotions. Guests will be able to visit the Zentrum, take a stroll through its Heritage Museum, enjoy a guided tour of the German automaker's Upstate plant and take the wheel for a two-hour adrenaline rush at the BMW Performance Center driving school for $149. 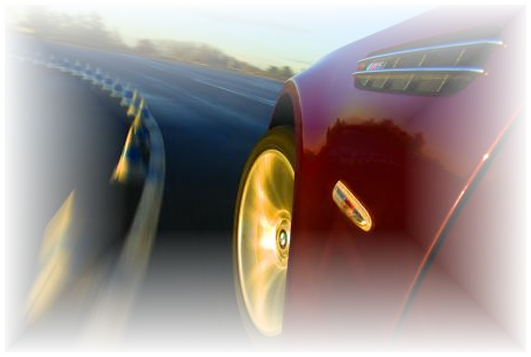 The Ultimate BMW Experience will be offered on Mondays, Wednesdays and Fridays. To plan your own Ultimate BMW Experience, call 1-877-9BMWEXP or visit http://www.bmwusfactory.com/Ultimate-BMW-Experience/. 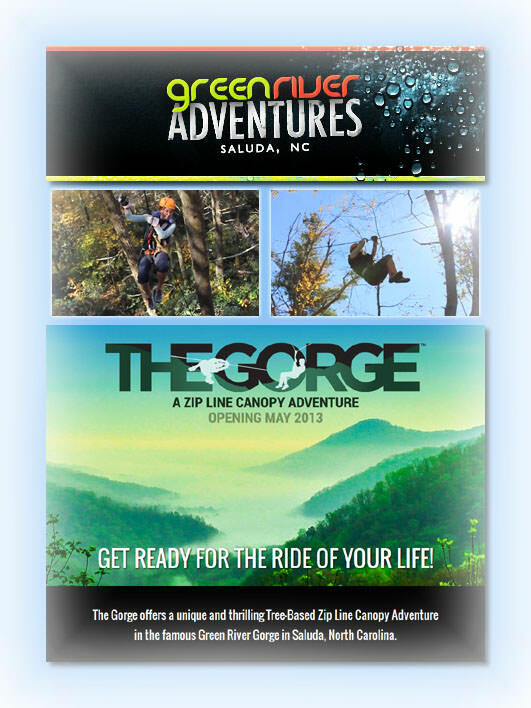 With three huge rappels, sky bridges and over 6,500 feet of zip lines overlooking 10,000 acres of Green River game lands and protected forests, this adventure promises to be an exhilarating walk (or zip) with nature! Please visit these Websites, or call! for which the area is known. We are located just off Scenic Highway 11, which offers nine South Carolina State Parks within a short drive. US Travel, Tourism & Relocation Guide"
available for the public to attend and participate! Click at the top of their page on "Class Schedule"